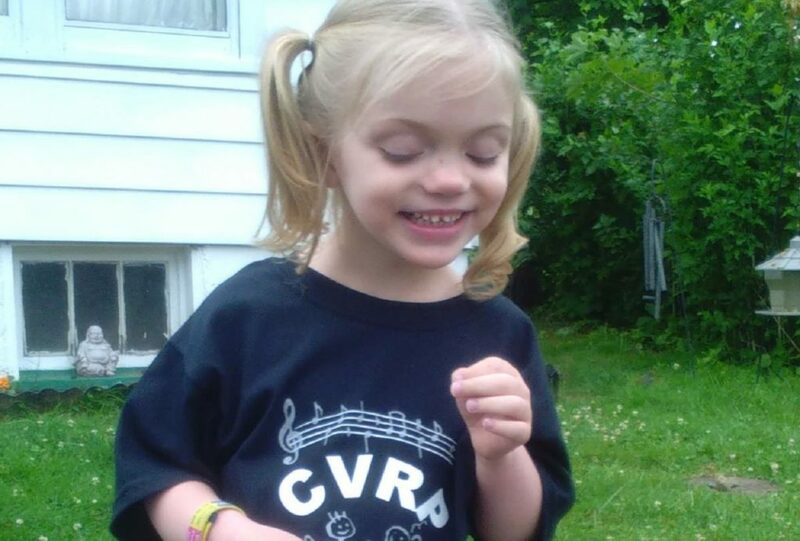 WVU Foundation received a Field-of-Interest grant in support of the Children’s Vision Rehabilitation Program (CVRP) where girls like five-year-old Nevaeh, who is totally blind, can attend camp. Funding will support the Children’s Vision Rehabilitation Program and WV SenseAbilities to ensure children with visual impairments, including CVI, blindness, and low vision, receive services from knowledgeable providers. Services include medical evaluations to follow the progression of eye diseases, optical devices, and self-sufficiency training. The programs also provide a venue for children with visual impairments to expand their comfort zones and increase creativity.